The Bass Federation Conservation Department is dedicated to the enhancement, restoration, preservation and public access to our resources through conservation awareness, education and political action utilizing best management practices. 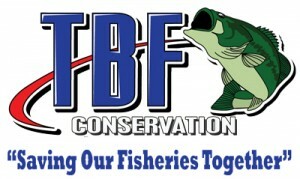 Conservation is one of the three core principles that drive The Bass Federation. If you look at the two statements above, our Slogan and Our Conservation Mission Statement, they both describe exactly what the focus of this program is all about. For many years now they have been working well behind the scenes to preserve your state resources for the continued enjoyment of everyone! Join us in our continued efforts to “Save Our Fisheries Together”! !